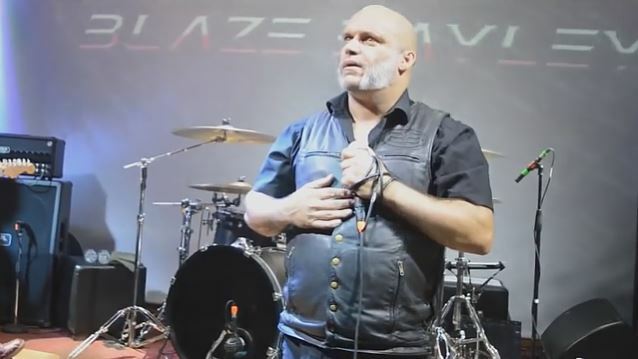 British heavy metal vocalist Blaze Bayley (IRON MAIDEN, WOLFSBANE) has uploaded a sven-minute video report from his June/July 2016 tour of Central and South America. Check it out below. The 53-year-old Bayley, who was born in Birmingham, was the original frontman in WOLFSBANE, but left in 1994 to join MAIDEN, with whom he recorded two studio albums — 1995's "The X Factor" 1998's and "Virtual XI" — before Bruce Dickinson returned to the group. Bayley stated in an interview about his time with IRON MAIDEN: "They were great years for me. I loved being a part of IRON MAIDEN, and I had a lot of support and encouragement from the fans as the new man in IRON MAIDEN; I had a lot of support. So I say a huge thank you to all the fans for making me feel so welcome when I was in IRON MAIDEN." 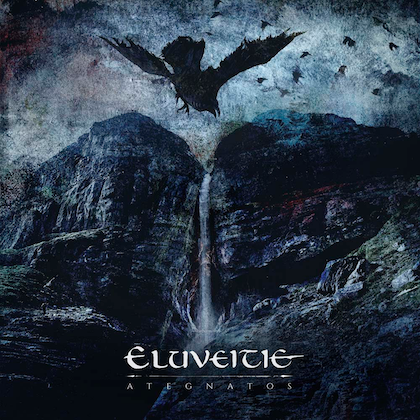 He continued: "They were great days for me, and, really, I found my true voice and my identity when I was working in IRON MAIDEN with Steve Harris and the other musicians. And then after IRON MAIDEN, my solo work, it really reflects the lessons that I learned when I was in IRON MAIDEN. So they were great days for me, and I look back very fondly, and I'm very, very proud of the work that we did together and the songs that we did." 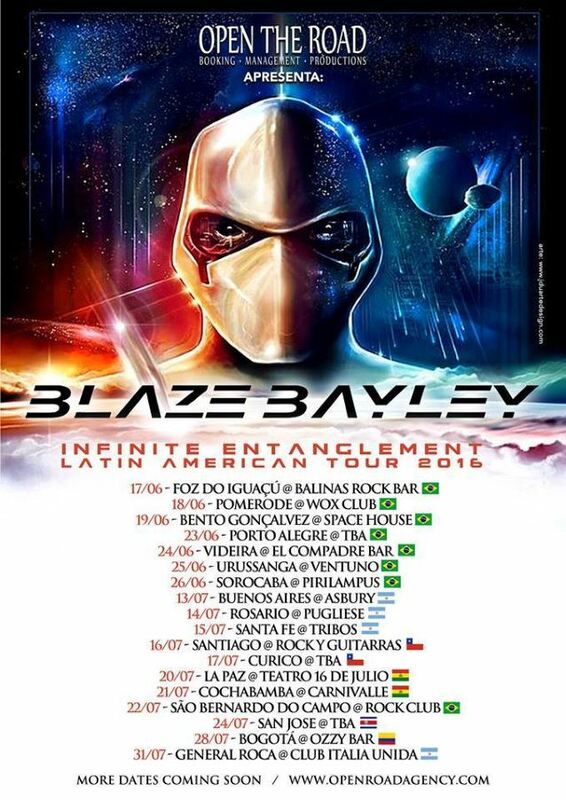 Bayley released his eighth solo album, "Infinite Entanglement", on March 1.